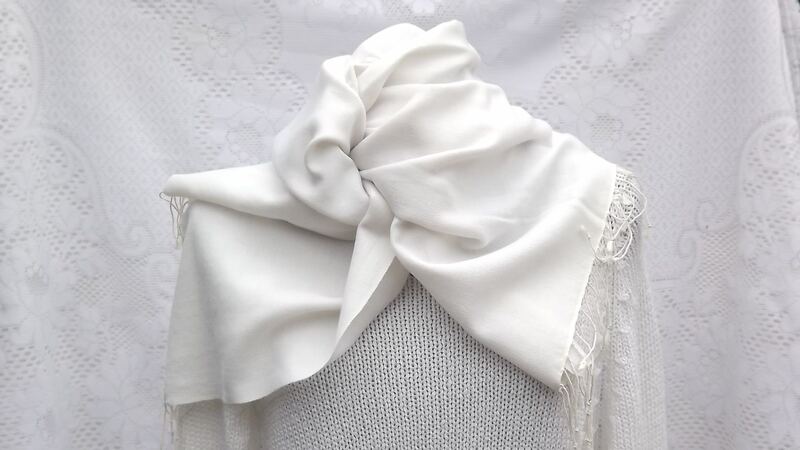 This is the best pashmina, in 100% cashmere pashmina wool, and so fine and light that a full size stole can pass through a wedding ring – hence the name ‘Ring’ pashmina. 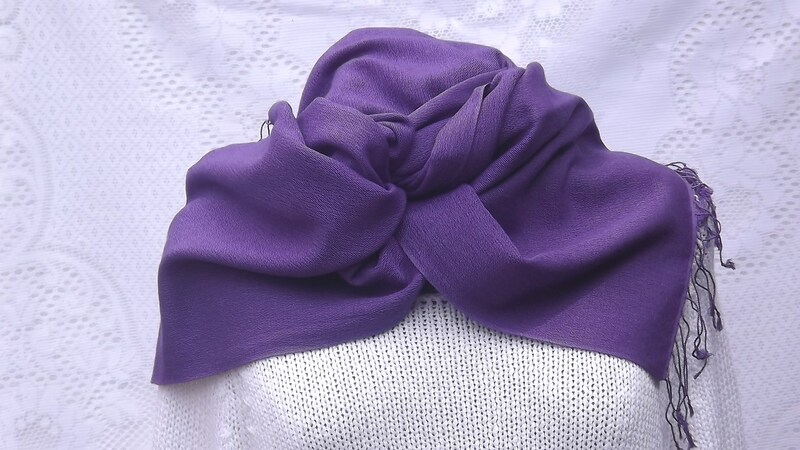 The Ring stole is a stunning and attractive fashion accessory suitable for any occasion, with a choice of 11 beautiful colours, and measures 70cm x 200cm. 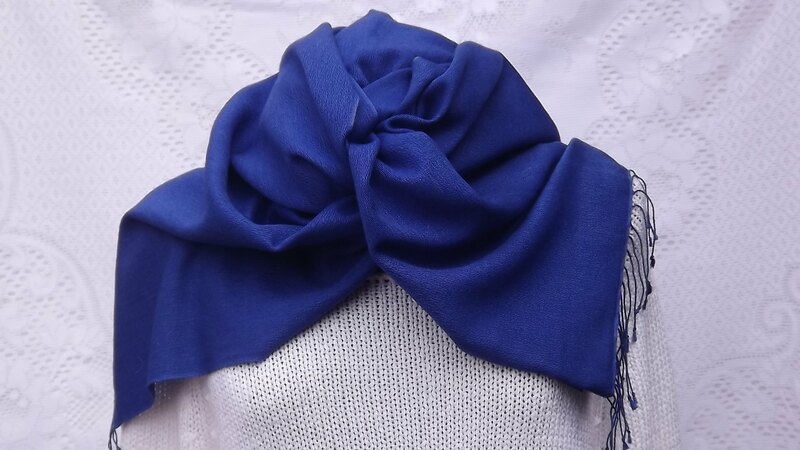 If you are looking for the most exclusive and fashionable pashmina, this is the one for you! 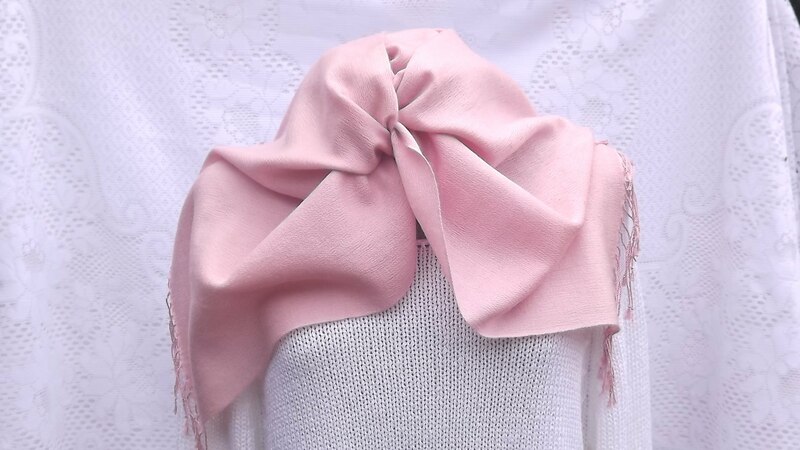 These stoles are beautifully soft and drape gently.I wear mine as a scarf and love the weight which does not make them bulky.Colours baby pink, eggshell blue and midnight blue are fab and the free scarf with the purchase of two stoles was a nice touch.No doubt that I will certainly be back for more!! 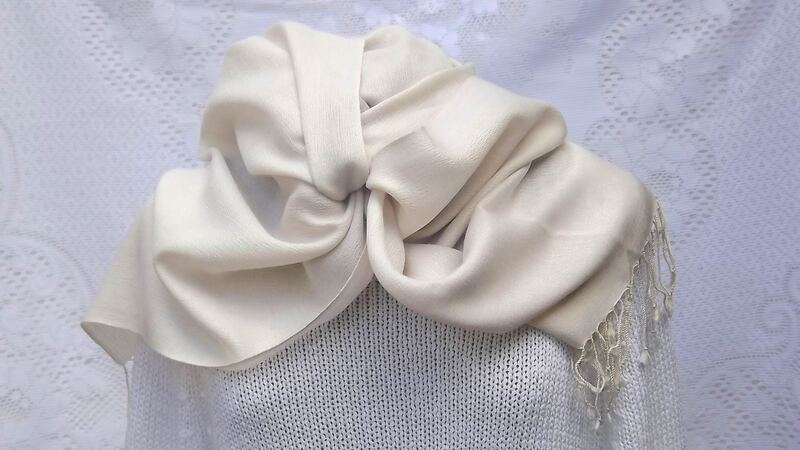 Very happy with my new ivory ring pashmina, very soft, beautiful addition to my wardrobe. As usual, great service. Very helpful and makes me come back for more. Thank you. 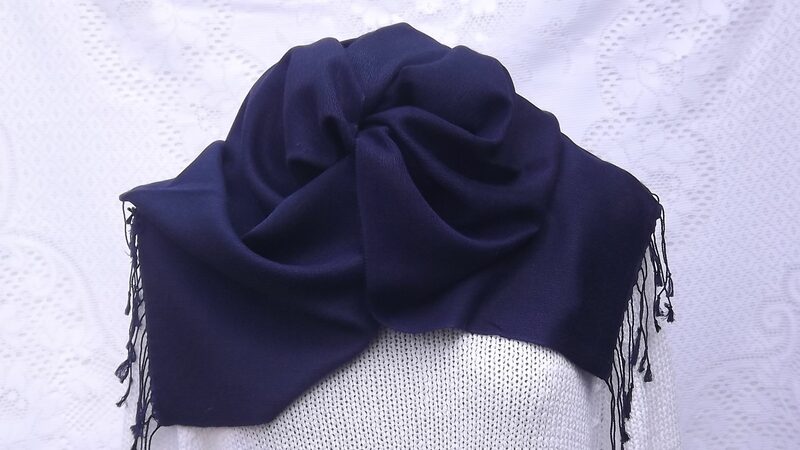 Customer service second to none and garment excellent quality. Perfect Christmas gift. Thank you. 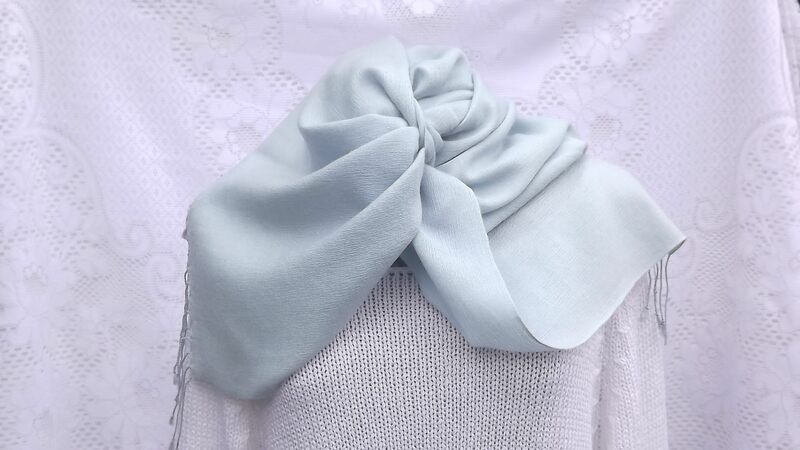 I ordered the stole in snowdrop colour to use with Summer dresses. It arrived very promptly. Nice quality but unfortunately the colour was not quite what I was looking for and hence I returned it. Very prompt refund and personal service. 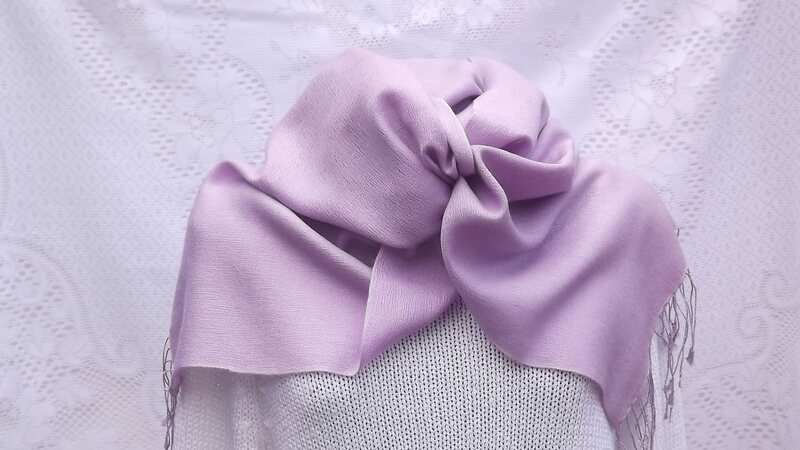 So beautifully soft, light and warm and the amethyst and pale lilac are lovely colours. I needed them in a hurry and Jenny made sure I got prompt delivery. 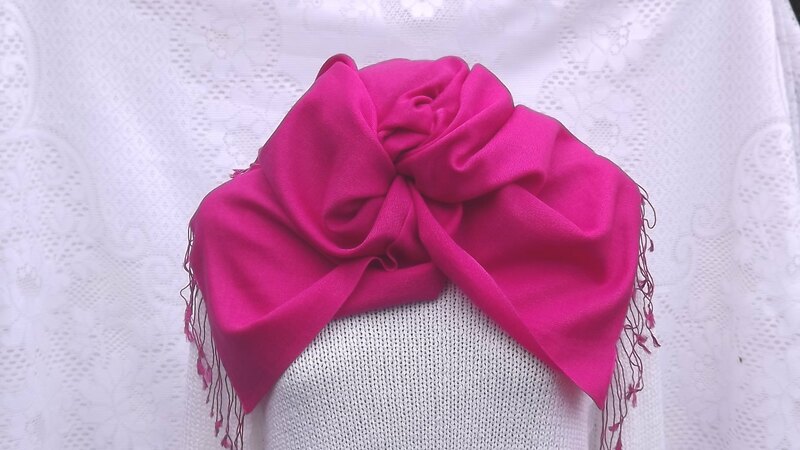 I am thrilled with my ring pashmina stole which is in a beautiful cerise colour and really soft and warm. Thank you Jenny for being so helpful and ensuring a speedy delivery. 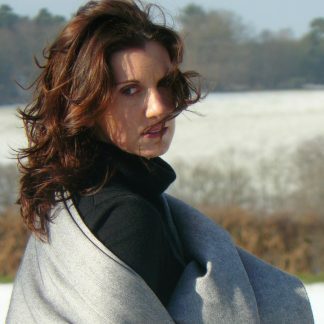 Love it, the perfect colour and the perfect softness – like wrapping a silky cloud around my shoulders. Arrived quickly too, only two days with free delivery! Many thanks, Jenny, for my fantastic quality cerise ring stole. Fast, friendly and super-efficient service – what’s not to like? Thank you Jenny for excellent service. 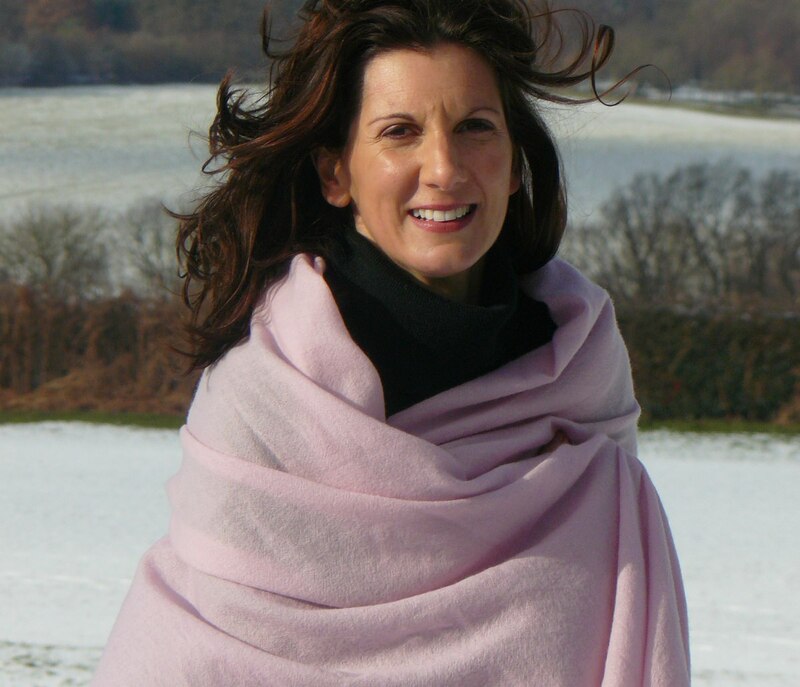 My pashmina arrived today and is lovely – just what I needed to complete an outfit! 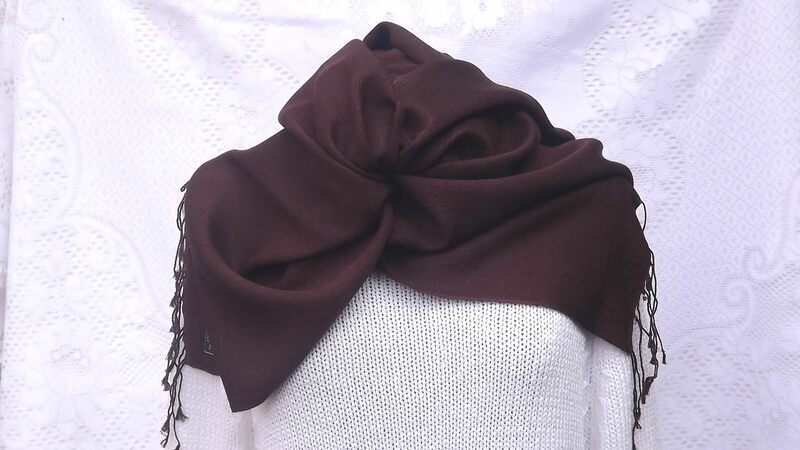 Beautifully soft ! 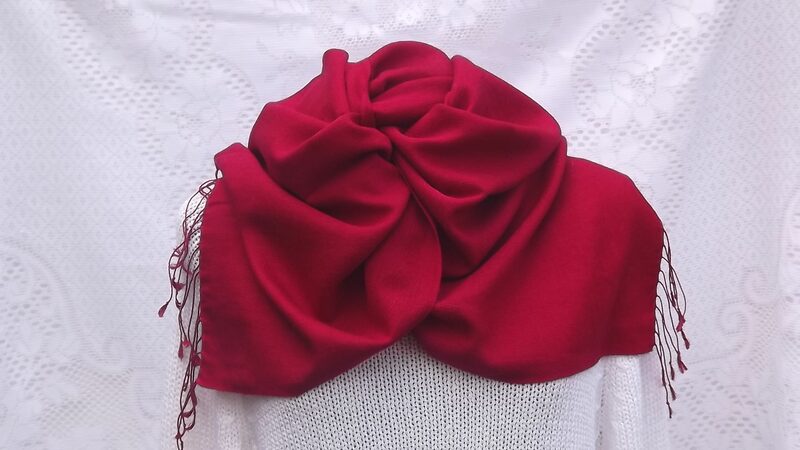 good quality and very friendly service with fast delivery- very happy with my ring stole, thank you. It was a pleasure to shop with this company. I ordered the wrong item and Jenny made it easy to swap for the correct one. She advised on colour and the whole experience was prompt and efficient. It’s not often you have such a personal service. Thank you Jenny. 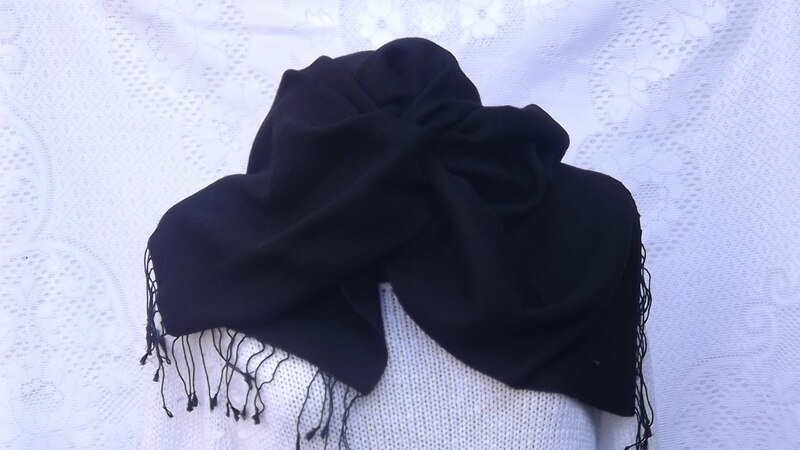 I am delighted with my ring pashmina stole it arrived the next day , beautiful colour ( Sapphire ) which goes well with my dress . Excellent service I will be using again . Thank you Jenny . I would recommend them, especially if you want to send a special gift; they are as light as a feather. 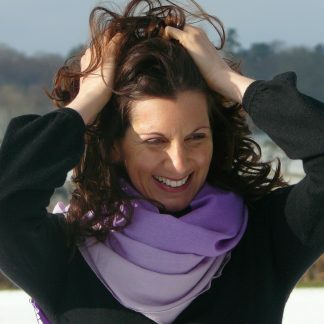 If you have any queries just get in touch with Jenny, she is a real treasure and will do anything to help.